J Towing Services provides its San Jose clients with quality private property towing services 24 hours a day, all days of the year. 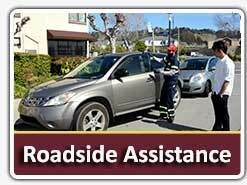 With services that arrive fast to any San Jose address, J Towing Services aims to be your go-to towing company for all types of towing services imaginable.Private property owners like you need not fret about car owners illegally parking in your spaces, as it only takes one phone call to J Towing Services to sort out your problems. Our private property towing services are available to all private property owners in San Jose—that means you, if you are the legal owner of apartment complexes/duplexes, schools, business establishments, a driveway, and other spaces that can be privately owned in San Jose.Since anything that occurs in your spaces is technically your responsibility, we make it our aim to make it as hassle-free as possible for you, since we know that car owners are liable to deliberately leave their vehicles on privately-owned spaces (for lack of available parking spaces elsewhere). The only thing you have to do is contact us and we’ll take care of the rest. From latching the vehicle to our tow trucks to storing it in our compound, we’ll be the ones negotiating and settling accountabilities with the car owner. 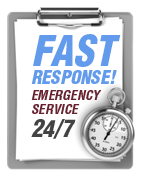 For private property towing services that always arrive on time, call us now! Here at J Towing Services, you can only expect high quality and professional services from our licensed tow truck drivers. 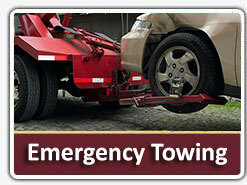 We also offer highly competitive towing service rates in the San Jose area. 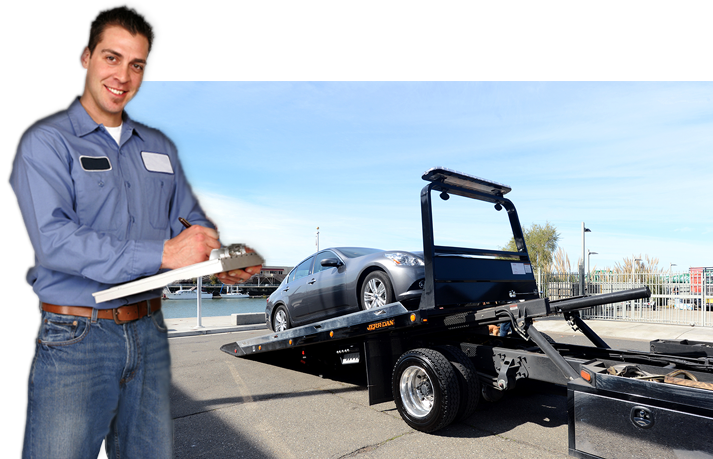 Rest assured that our tow truck drivers are well versed on the legal matters concerning private property tows and will be helping you negotiate and settle matters with the car owners.